NAPA announces the appointment of Cindy Loata as its new Director of Communications. 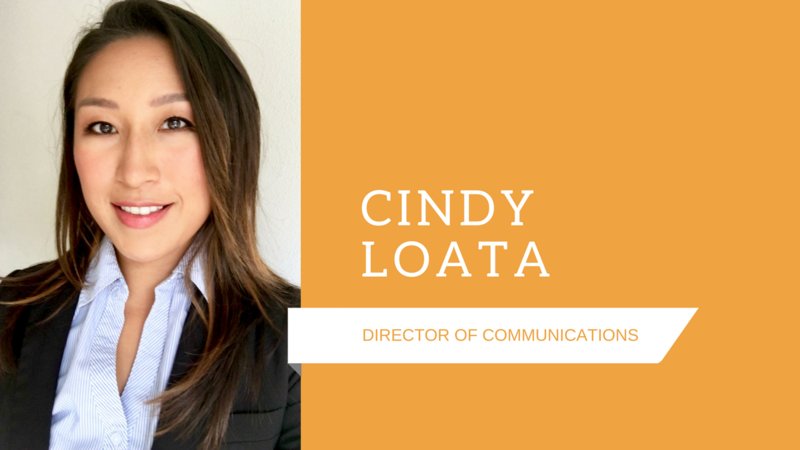 In this role, Loata will serve as the point-of-contact for media inquiries and provide training for NAPA member organizations on public relations and social media best practices. Loata is a Fall 2008 initiate of Kappa Phi Lambda Sorority at Rutgers University. She contributes over a decade’s worth of experience in sales, business development, and customer service with brands such as Estee Lauder, Mac Cosmetics, and L’Oreal.